Samsung has introduced first commercially available LTE network infrastructures and LTE-enabled, multi-mode, CDMA, 4G handset, the Samsung SCH-r900. 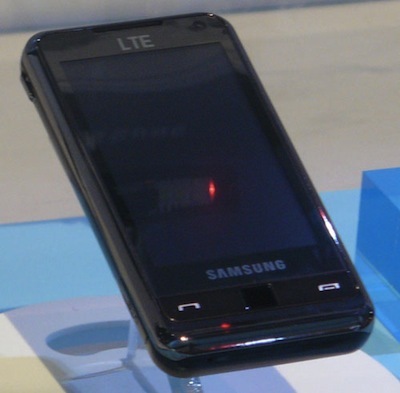 Samsung and MetroPCS Communications have formed a partnership to launch LTE network and devices for LTE network in US. Samsung Mobile’s network infrastructure supports a wide portfolio of enhanced node B (eNB) products, including rack types, remote radio heads, picocells and distributed antenna system (DAS) hosts. 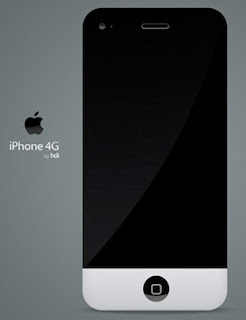 Barclays Capital’s analyst Ben Reitzes believes that Apple will sell more than 1.2 million iPads in first three months. Apple will start shipping the iPad on April 3rd and according to The Wall Street Journal the company already has pre-orders for hundreds of thousands of units. Few months back, Moto labs posted results of a simple test – which basically consists of using a basic drawing application and a finger to slowly trace straight lines on the touchscreen of each smartphone. 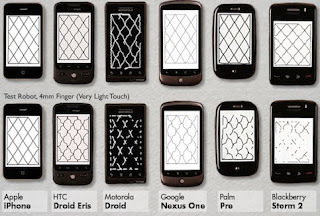 The test clearly showed that iPhone’s touchscreen offered higher degree of sensor accuracy compared to devices like HTC Droid Eris, Motorola Droid and Google Nexus One. HTC and Sprint have announced world’s first 3G/4G Android handset, HTC EVO 4G that supports Sprint’s 4G WiMAX network for up to 10 times faster download speeds than 3G network. 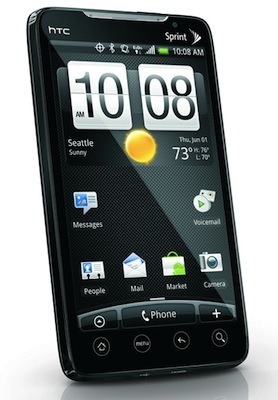 The Android 2.1 handset features 4.3-inch 800 x 480 touchscreen, 1GHz Snapdragon processor, 8-megapixel camera, forward facing 1.3-megapixel camera, 1GB RAM, 720p video recording, WiFi, Bluetooth, GPS, HDMI video-out and microSD card slot. 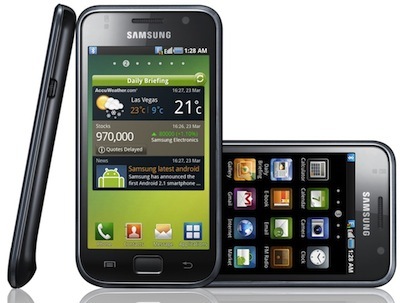 Samsung introduced their new Android based handset Galaxy S that will come with 1GHz Snapdragon processor and new 4-inch Super AMOLED touchscreen at CTIA Wireless 2010. The new 4-inch Super AMOLED display has 800 x 480 resolution with less reflection, free viewing angles and supper-fast touch response. The screen is 20 percent brighter than regular OLED screens, has 80 percent less sunlight reflection and increases battery life by 20 percent. 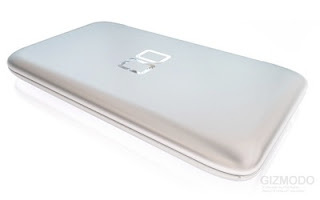 Nintendo announced today that the company will launch “Nintendo 3DS” during fiscal year ending March 2011, on which games can be enjoyed with 3D effects without the need for any special glasses. 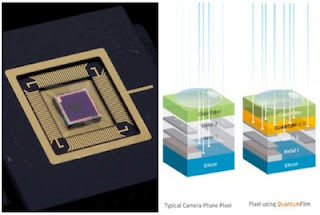 InVisage Technologies unveiled QuantumFilm that uses a new kind of custom designed material called a quantum dot, which can replace a typical CMOS sensor on a mobile phone camera. QuantumFilm uses a silicon chip as its base, but it has an extra layer of quantum dot material that is better at absorbing light than silicon. The quantum dot can capture about 90-95 percent of the light that hits the surface compared to 25 percent captured by silicon surface.